WASHINGTON — Special counsel Robert Mueller spent 22 months examining whether Donald Trump’s campaign conspired with Russia to sway the 2016 election. But the question of whether Trump obstructed justice wasn’t so clear cut. In laying out Mueller’s findings, Attorney General William Barr said the special counsel didn’t weigh in on the question. 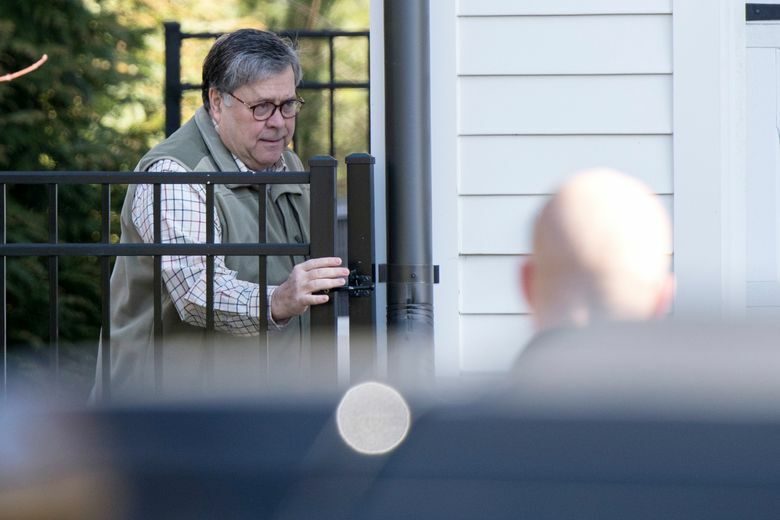 Instead, Barr ultimately made the call that Trump didn’t violate the law, a move that quickly drew criticism from House Democrats who say the president is hardly in the clear. Mueller made clear that there was no evidence of collusion between the Trump 2016 campaign and the Russian government. Grand-jury witnesses have shown that Mueller scrutinized a June 2016 meeting at Trump Tower involving a Russian lawyer. The president’s eldest son, Donald Trump Jr., took the meeting even though it was described as a Russian government effort to help his father. Trump Jr. expected the meeting to produce derogatory information on Hillary Clinton. Court papers also show that Mueller uncovered that a Maltese professor told a Trump campaign foreign-policy adviser that the Russians had dirt on Clinton in the form of emails — a message passed along weeks before it became public that Democratic groups had been hacked. Trump was also trying to cut a business deal in Russia during the campaign, an effort that included his personal lawyer discussing the proposal with a Kremlin official.